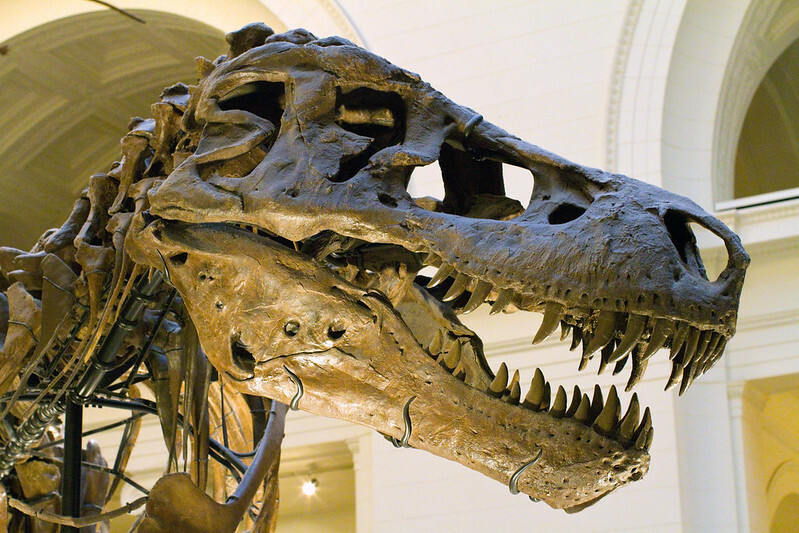 Unveiled in May 2000, Sue the Tyrannosaur stands in the main hall of the Field Museum in all her splendor. Her 67 million year old skeleton is the largest, best preserved and most complete T. rex to be seen. Thanks for stopping by. Image published by Thad Zajdowicz on 2011-08-21 18:07:11 and used under Creative Commons license.